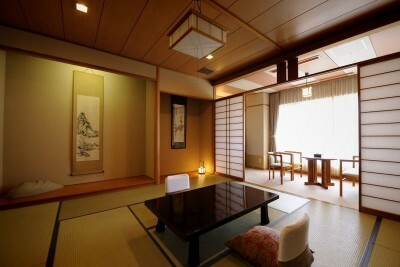 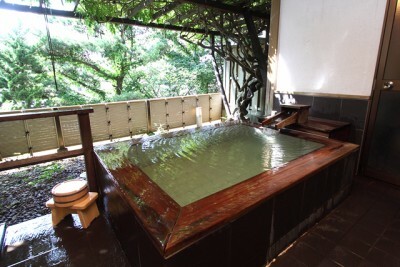 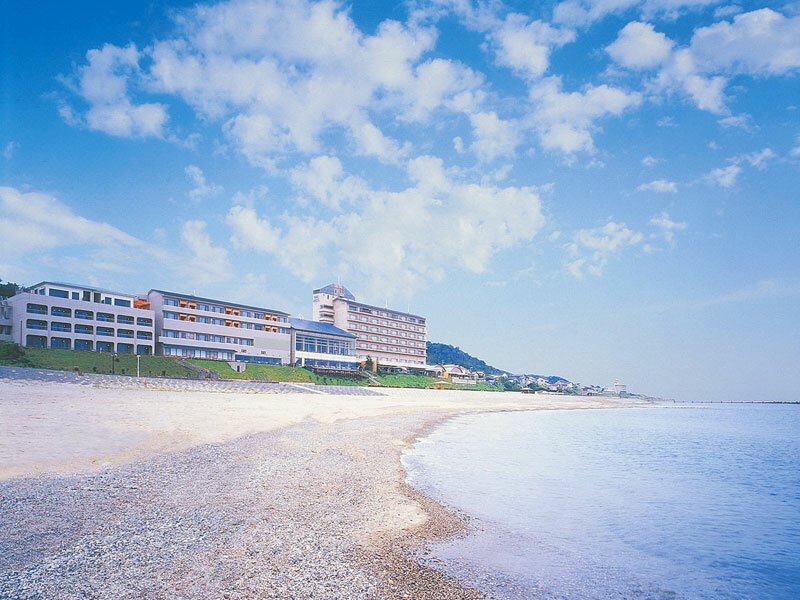 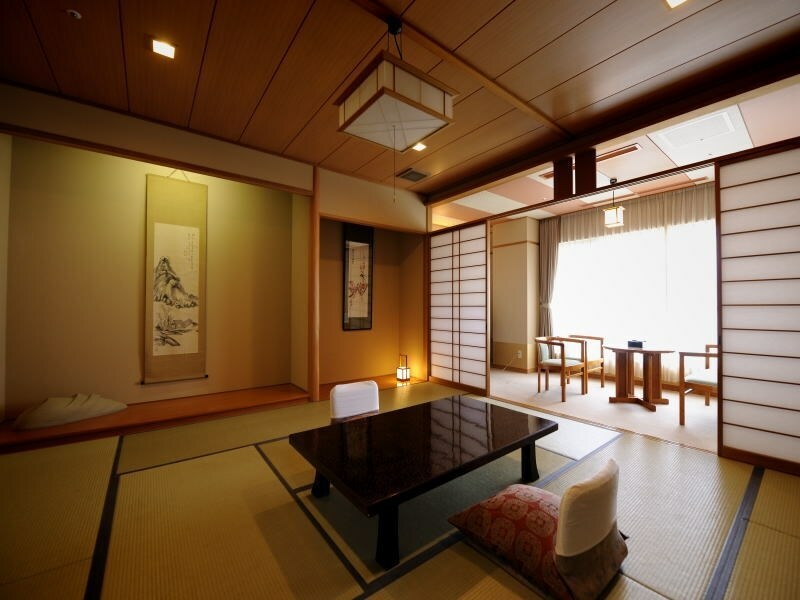 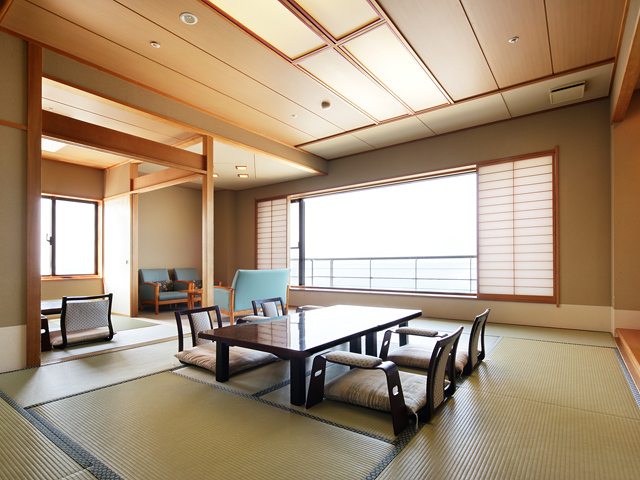 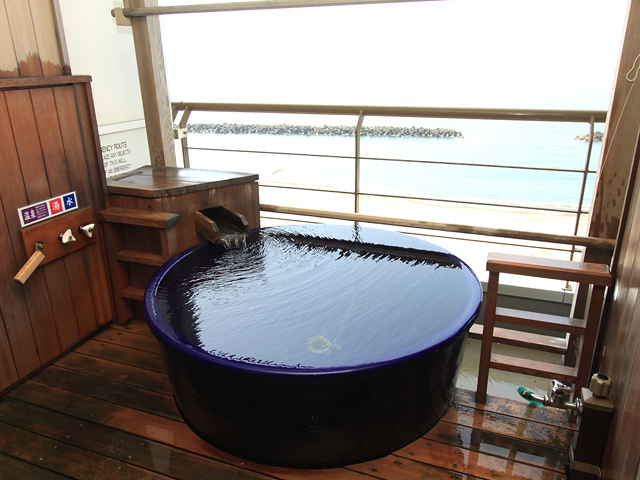 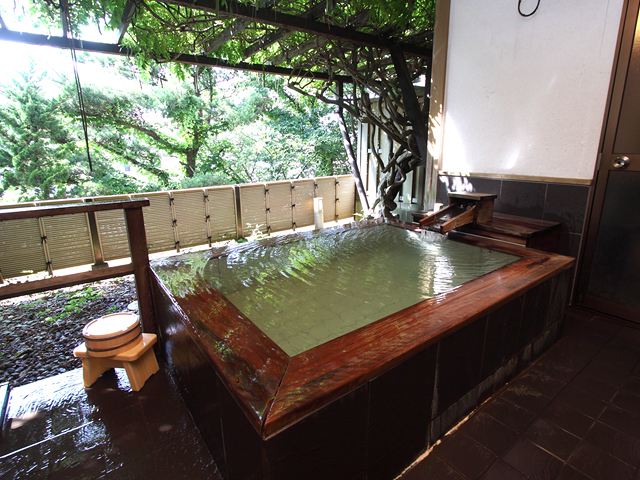 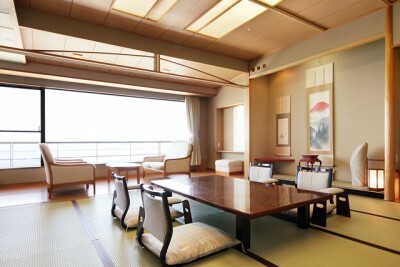 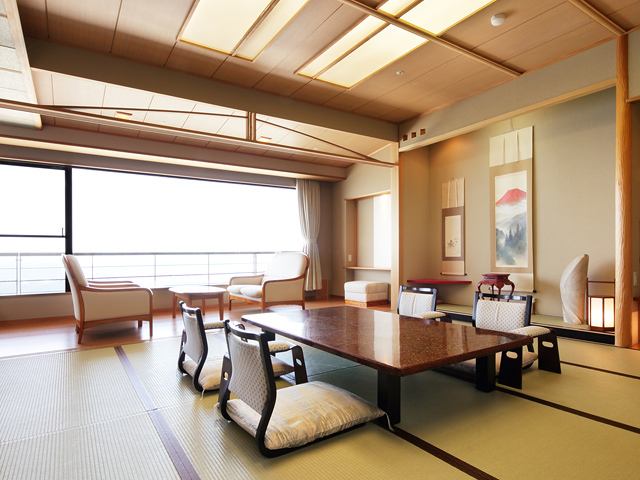 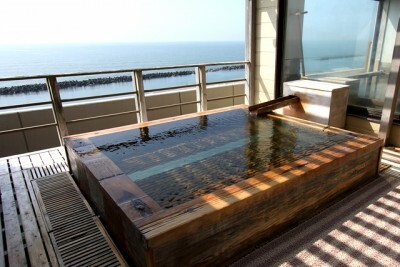 Book Taikanso Senami no Yu in Senami Onsen (Niigata) — The view of the Sea of Japan from your private guest room and the sunset seen from the large open air bath on the beach are superb. 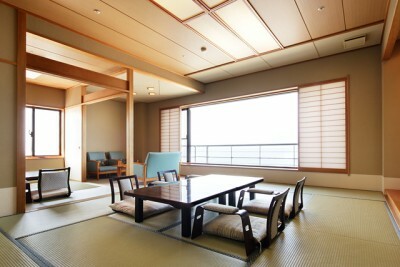 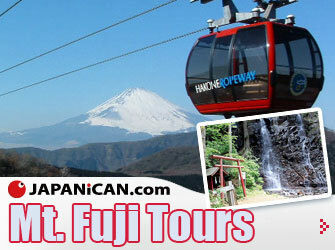 180 min by Shinkansen and JR Limited Express from Tokyo Sta. 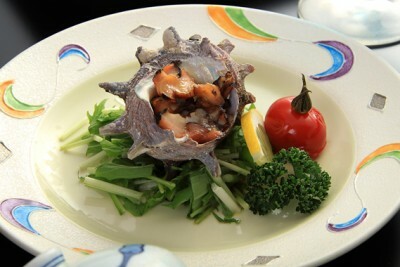 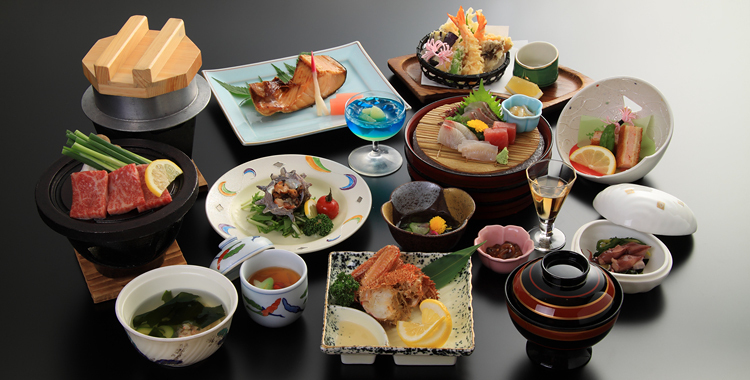 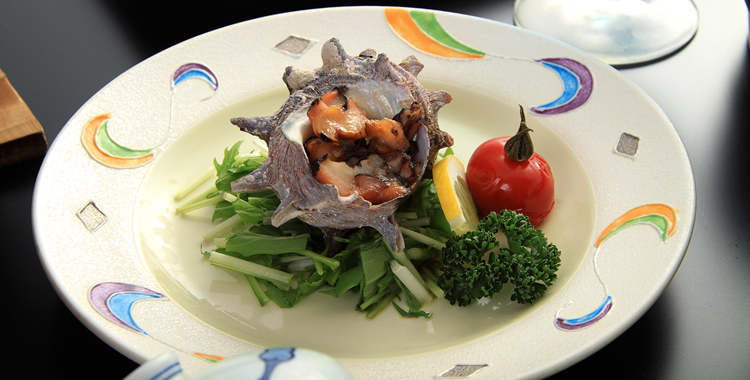 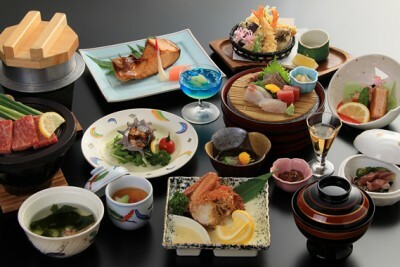 Local Niigata seafood. 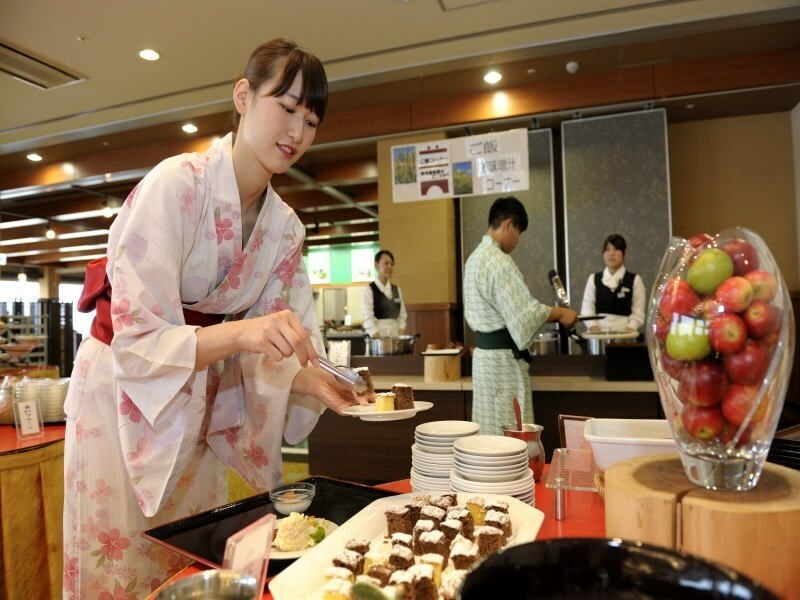 Famous local Niigata beef. 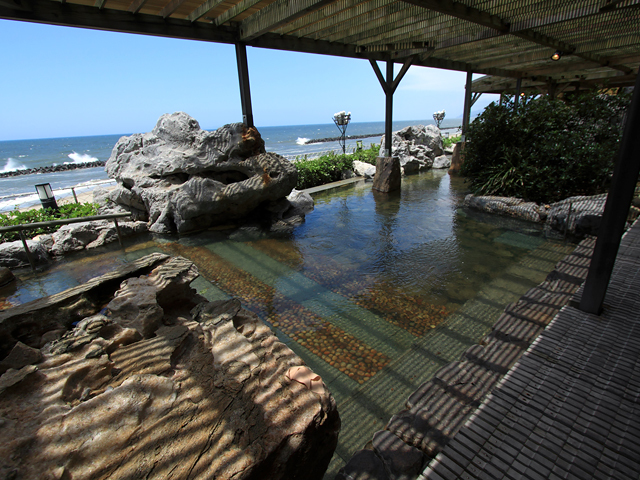 This hot spring infused with the fragrance of the lake was discovered when incredibly hot water burst forth in this spot during oil drilling. 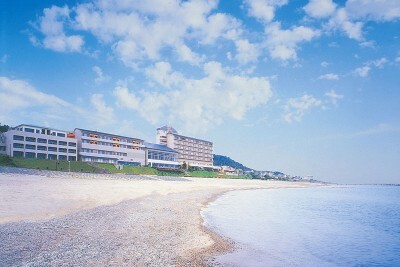 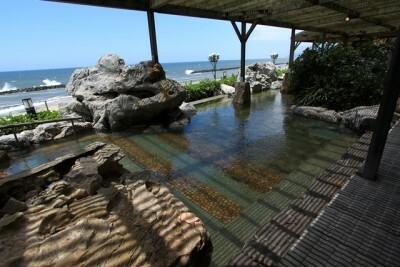 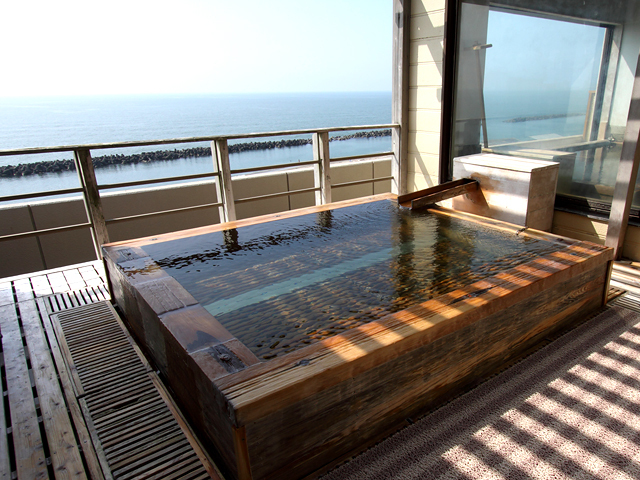 The view from the open air bath facing the Sea of Japan is spectacular. 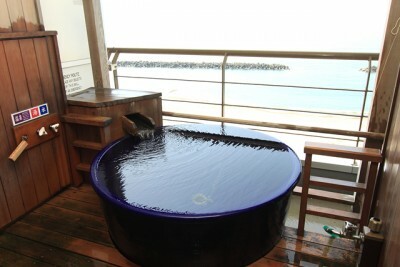 The water is good for neuralgia, muscle pain, joint pain, etc.